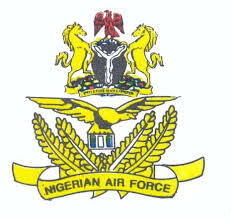 From the information reaching us, we are glad to inform the general public that the Nigerian Air Force (NAF) has released the names of candidates shortlisted for Selection Interview into JSS 1 of Air Force Military School, Jos and other Air Force Secondary Schools for 2018/2019 academic session. Steps to Check Names of Candidates Shortlisted for NAF Selection Interview. The letters of invitation for Interview for all successful candidates are available for collection at the various Schools of choice of the candidates with effect from 2 July 2018.